In the summer, people from across Long Island and New York City flock to the Hamptons, to enjoy the sun, while sitting by the pool or ocean, and taking part in an array of outdoor activities. 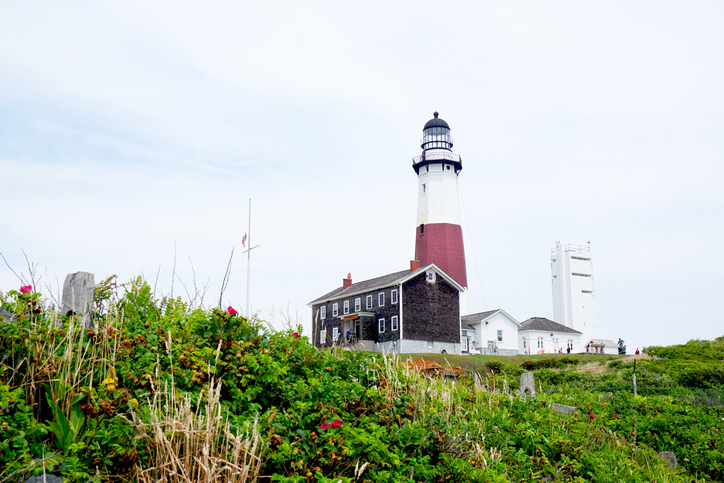 Each town in the Hamptons has its own unique feel, with a variety of activities available from simply going to the beach, to kayaking, biking, trips to the wineries or taking in the East End nightlife. Tennis may be the favorite activity of Hamptons-goers and there is no shortage of the sport in Eastern Long Island. There is no better way to spend a sunny morning or afternoon than getting some exercise on the court with friends. Below is a list of some of the locations to play tennis, as well as where to shop for the latest equipment and apparel, and where to stay. Whether you are in Westhampton Beach, Amagansett or anywhere in-between, we look forward to seeing you on the courts and in the shops of the Hamptons this summer! 1370A Majors Path • Southampton, N.Y.
Future Stars Southampton is located just a couple of miles north of the Village of Southampton in North Sea Park. Future Stars Southampton is a year-round training facility, with eight state-of-the-art outdoor tennis courts (four Har-Tru and four Deco Turf), for the spring, summer and fall outdoor seasons. 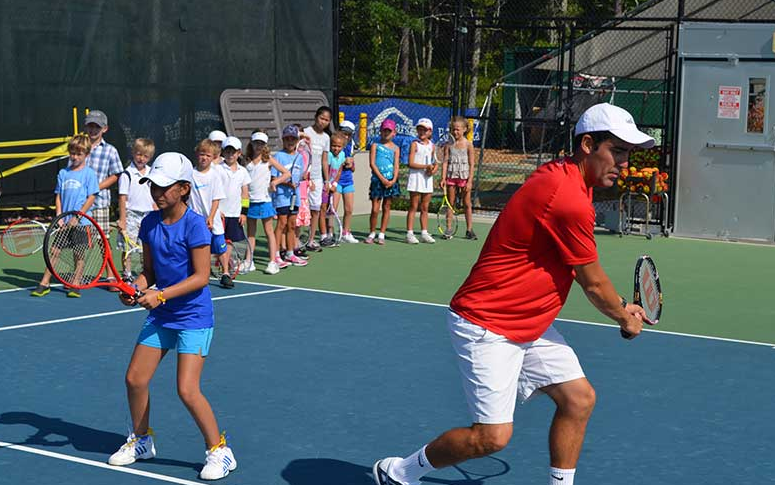 In the summer, tennis camps offer the perfect mix of match play, drill work, strategy sessions and off-court activities to challenge players of all levels. The program is designed to improve every facet of the game, including technical, tactical, physical and mental components under the guidance of experienced and enthusiastic tennis professionals. 172 Buckskill Road • East Hampton, N.Y.
Hampton Racquet Club is a family-owned boutique country club located in East Hampton. The Club has created a unique atmosphere for all tennis lovers, regardless of age or level, and the Club’s love of tennis can be felt through its pros, instructors and camp counselors. Hampton Racquet’s goal is to have a premium country club experience, which is accessible to everyone! In addition to tennis courts, Hampton Racquet offers yoga, family events, a pro shop, sports psychology seminars, swimming, birthday parties, charity events, and much more. 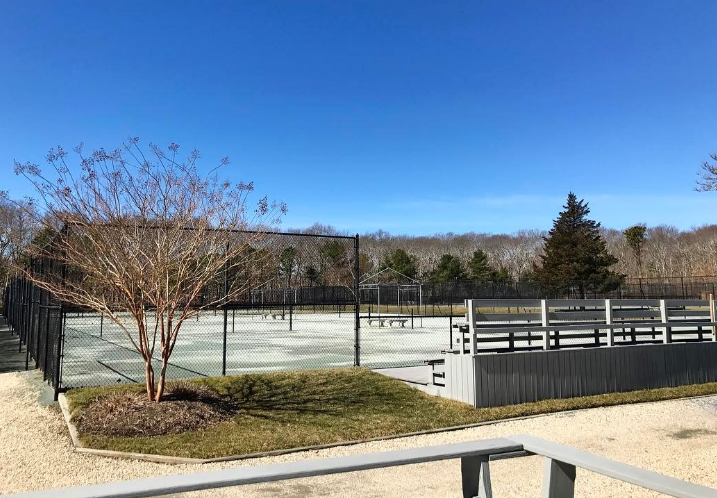 7 Beach Lane • Westhampton Beach, N.Y.
Peter Kaplan’s Eastside Tennis Academy is the only tennis academy in the world that the USTA selected to be a part of the USTA members benefits program to both juniors and adults. Located in Westhampton Beach, the facility features 12 fast Dri Courts, as well as a basketball court, and is offering discounted memberships, which include stringing services and private instruction, for the upcoming summer. The experienced staff has taught players of all levels and ages, and programs are tailored to fit the individual’s needs. 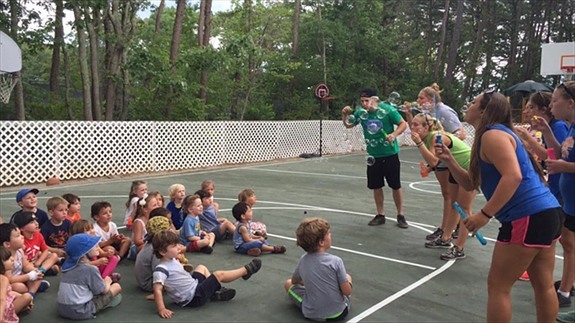 Day camps and overnight camps, as well as nightly and weekend stays, at the beautiful Grassmere Inn are available to get the full Hamptons treatment. 18 Goodfriend Drive • East Hampton, N.Y. The Ross School is a unique and dynamic tennis program for both national and international junior players. It combines an engaging and global curriculum with the highest level of competitive tennis training. The school is the first in the New York City area to have a full academic program with a complete physical and mental conditioning program. The small, intimate program is designed for USTA/ITF players in grades seventh through 12th, and is tucked away in beautiful East Hampton. 125 Sandy Hollow Road • Southampton, N.Y.
Shinnecock Tennis Club offers a variety of lessons, clinics and services from beginners through seasoned players. From an array of lesson options, weekly mixers and clinics to game-matching and the popular Cardio Tennis workouts, Shinnecock Tennis Club can create a custom tennis program that is a perfect match to your needs. 320 Abrahams Path • Amagansett, N.Y. Located in the heart of the Hamptons, Sportime Amagansett has it all. Sportime Amagansett features 33 outdoor Har-Tru tennis courts, one Deco-Turf tennis and multi-sport court, a 1,500-square-foot outdoor swimming pool, a mini-basketball court and playground, three natural turf sports fields, two club houses and a camp house, in addition to a pro shop and snack bar. Sportime Amagansett offers dynamic programming and instruction for both juniors and adults, as well as a wide range of tennis and social events. 2571 Quogue Riverhead Road • East Quogue, N.Y.
Sportime Quogue is a year-round, full-service tennis, fitness, summer camp and sports facility located in East Quogue, N.Y., but serves the surrounding towns of Westhampton, Remsemberg, Quogue, Southampton, Hampton Bays, Eastport, Riverhead, the Moriches and the North Fork. The facility features four indoor Har-Tru clay courts and 22 outdoor Har-Tru courts, in addition to an outdoor pool, full-service health and fitness club, a multi-sport court, child care, locker rooms, a full-service spa and wellness center, and café. 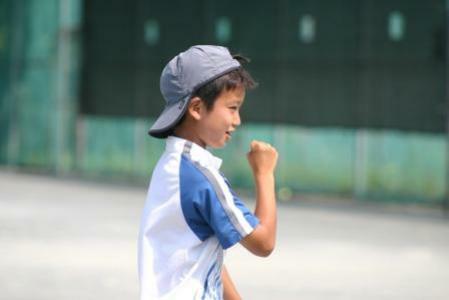 Sportime Quogue serves tennis players starting at the age of three, and features junior pathway programs, as well as adult tennis. 73 Main Street • Southampton, N.Y.
For nearly five decades, Tennis East has been a staple of the tennis community on Long Island’s East End. 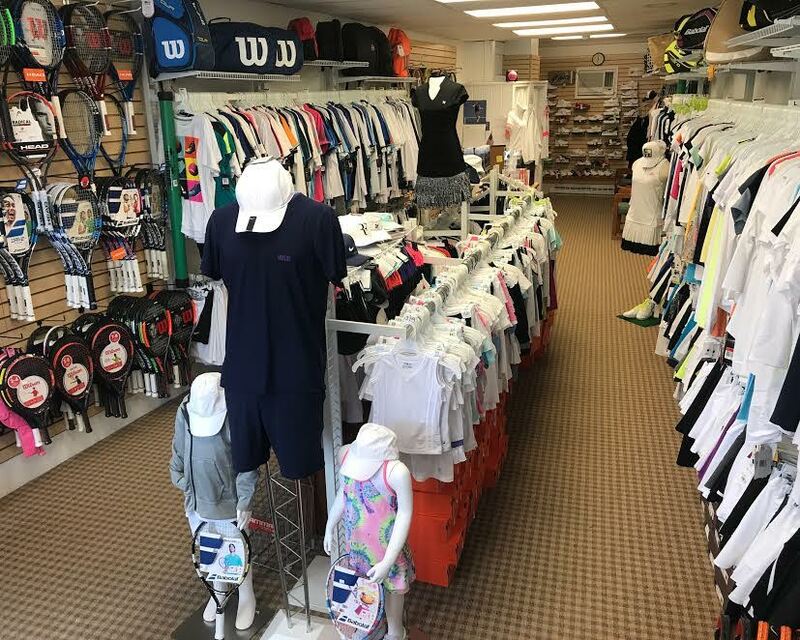 Tennis East offers an extensive selection of men’s, women’s and junior’s rackets, apparel, sneakers, strings and accessories. Tennis East keeps up to date with the latest and most popular products to make sure its customers are always up to date with the newest gear, and it even features a complete line of 10 & Under Tennis equipment, as well as a line of other racket sports, such as paddleball or pickleball. Stringing services and demo rackets are also available. 7 Beach Lane • Westhampton, N.Y. 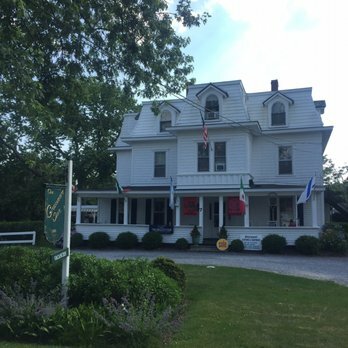 The Grassmere Inn is open year-round in Westhampton Beach and prides itself on having the neatest, cleanest, safest and most service-oriented accommodations possible. The Grassmere Inn is located less than one mile from the beach and a short walk away from the center of the Village of Westhampton Beach, which includes numerous shops, restaurants, a movie theater, the Performing Arts Center and much more.